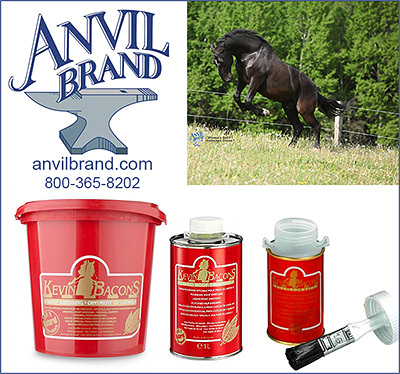 Hoof Care For Horses is vital to the overall health and performance of your equine friend. Hoof Care Products, and even Hoof Boots for Horses can make a real difference in the comfort and well being of your equine friend. Horses need treatment for thrush, hoof conditioners, first aid products, soaking boots (in case they have an abscess) and regular visits from their farrier to ensure that their hooves remain healthy and their owners are prepared for the unexpected. 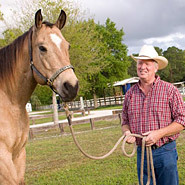 InfoHorse.com has a nice selection of companies that are happy to assist you with your hoof care needs to help your horse stay sound and happy.